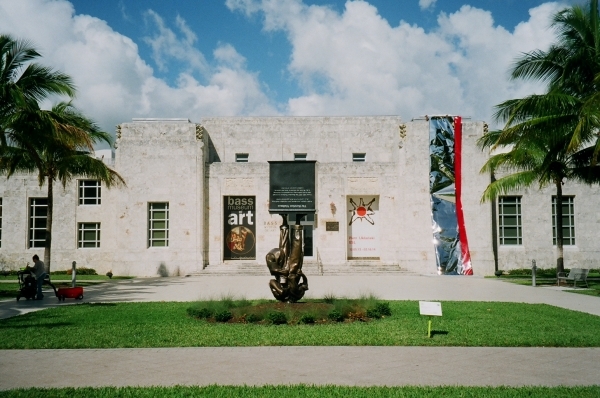 Construction delays have forced the Bass Museum (formerly the Bass Museum of Art) in Miami to push back its opening date to spring 2017. The institution was original supposed to reopen on December 1, following a $12 million renovation project that will create four new galleries in the museum’s 1930s building. The New York-based architect David Gauld and Japan’s Arata Isozaki collaborated on the project. The museum will reopen with solo exhibitions spotlighting Ugo Rondinone, Mika Rottenberg, and Pascale Marthine-Tayou.